Three years ago, Paul Seesequasis began sharing historical photos of Indigenous people on Twitter and Facebook. The black and white photos were taken between 1920-1970, and are of Indigenous people wearing contemporary clothing doing everyday things. Three years ago, Paul Seesequasis began sharing historical photos of Indigenous people on Twitter and Facebook. They were not the usual stoic images of people in beads and feathers posing with horses and tipis. 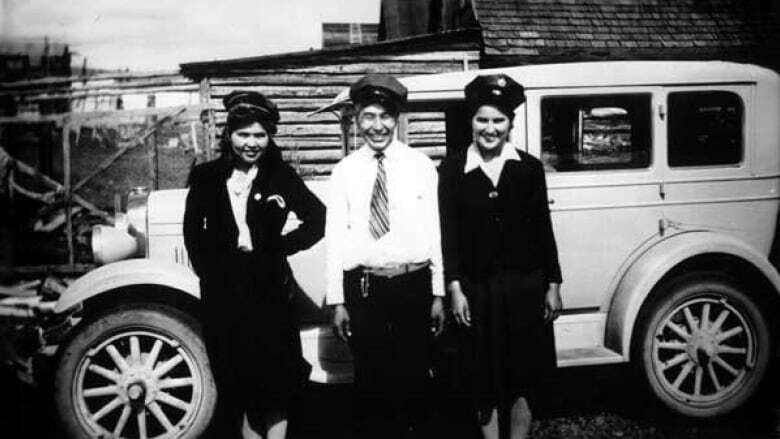 The black and white photos were taken between 1920-1970, and are of Indigenous people wearing contemporary clothing doing everyday things. In many of the images, they are seen hunting, fishing, having family gatherings or simply posing with friends and family, having a laugh. Seesequasis, who is a writer, cultural activist and journalist didn't think his Indigenous Archival Photo Project would reach beyond his own friends and family. But what started as a social media experiment has gone farther than he ever expected. It all began with something his mother, who is a residential school survivor, told him. "[She said] we know about all the difficult things that happened during those years but we didn't hear enough about how families kept together." That got him thinking and researching. 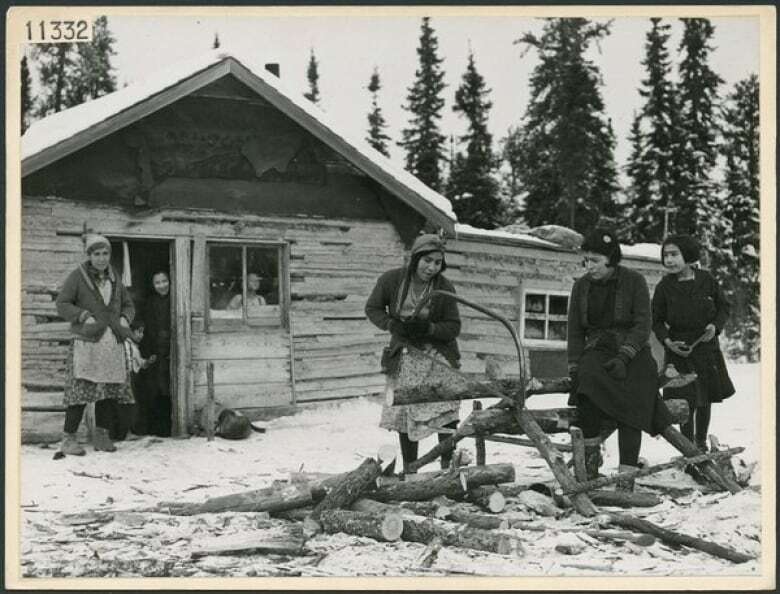 He started with old family photos but soon moved on to archives, museums and historical societies where he found never before seen photos of Indigenous life. Response to his project was immediate. "People who hadn't seen these photos before began to recognize their aunties or their uncles, or their grandparents and it just began a wonderful dialogue." He said as more and more people shared stories behind the pictures, a narrative began to form beyond the captured moment to show that Indigenous people had a lot of humour and valued the connection between generations. "These photos kind of reframed that period of time for me and gave me an appreciation for what previous generations had done to keep things going in the face of legislation and residential schools and all the oppressive stuff we know about." Seesequasis said he deliberately chose images that were contemporary over those featuring Indigenous people in regalia, traditional clothes or photos from residential school. "I didn't want to go there because there is the Truth and Reconciliation [web]site and they have those photos. I wanted something really positive that reflected the communities," he said. "It showed that bond that held us together as communities and the kinship that exists among us." One of his favourite photos was taken by Rosemary Eaton in Cape Dorset in 1960. 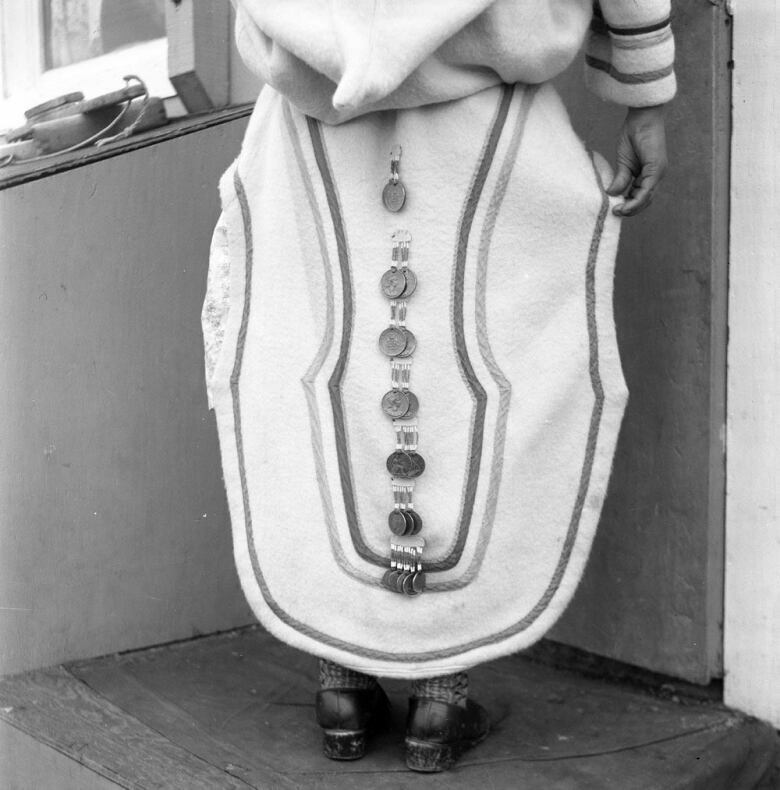 In it, a young mother named Mary Ashoona is wearing an amauti, a traditional Inuit parka with a hood and pouch in the back to carry babies. But hers also has coins attached all down the back. "It didn't really dawn on me why she had done that," he recalled. "Then I got a message from her son who was only one at the time of the photo. He said 'that's my mom and I remember as a baby how warm and how comforting it was and I can still hear it my mind, to hear those coins jingle as she walked.'" Now the project has gone beyond social media. A photography book, Blanket Toss Under Midnight Sun, will be published by Knopf Canada in the fall, a travelling exhibition is being planned and Seesequasis is building a website to serve as a research resource for students, families and communities. He said working on the project has given him an appreciation of the past, of his ancestors and of the strength of First Nation, Inuit and Mé​tis communities. "It's given me a sense of how the past is very much part of the present and these photos not only tell their own story but provide a link, or a thread to the present."